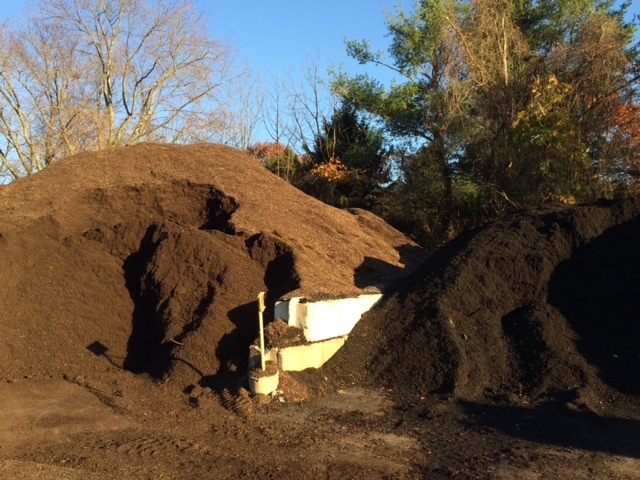 We have bulk mulches, soil, sand and stone to help you create your perfect landscape. Delivery is also available for all of our products. Delivery fee is based on distance so give us a call for a quote. Since we produce our own mulch, we can provide you with a great quality product at the best price. Mulching your landscape beds helps to minimize weed growth and retain moisture. It also makes your garden have that beautiful finished look. Screened topsoil & mushroom soil are available to help build up or enrich your garden beds. 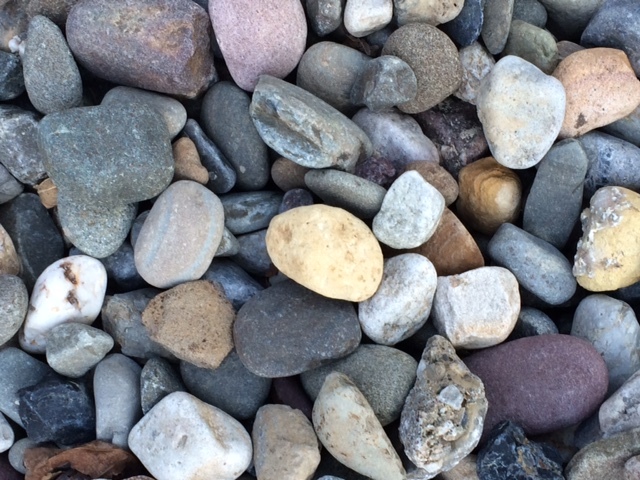 We carry many different types of stone for every application. 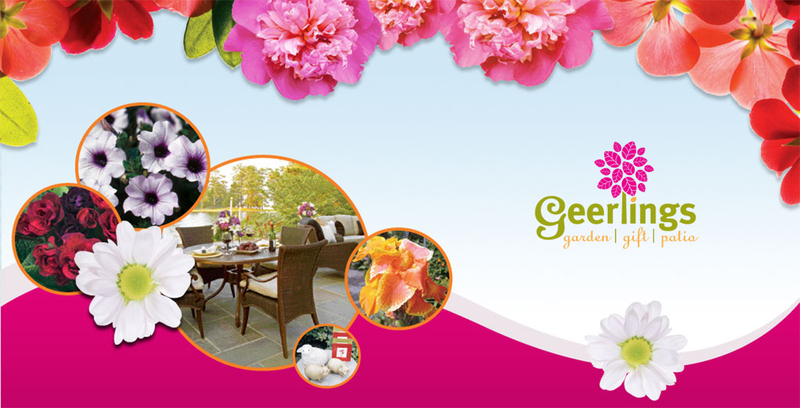 There are a variety of sizes, colors and textures to help you create your dream garden. 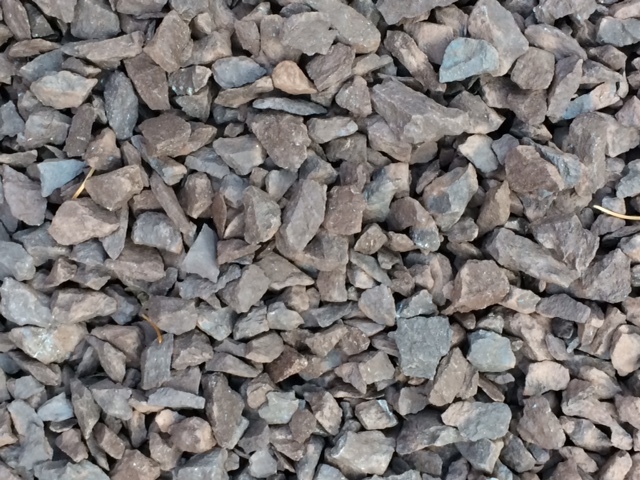 Manufactured bluestone as well as pallets of natural fieldstone are available for hardscaping, garden paths or walls. 1 yard covers approximately 108 square feet at a depth of 3 inches.